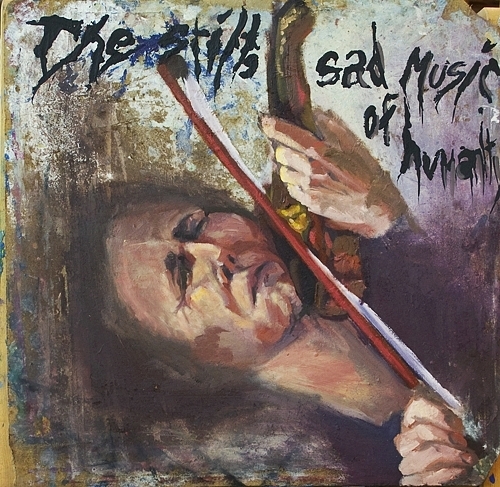 The Halted Melody is a painting by Carter Neal which was uploaded on October 5th, 2010. This painting is based off of the writer William Wordsworth from his poem "Tintern Abbey." One line from "Tinten Abbey" is the center piece of my panting "The still, sad music of humanity." I wanted to give a piece that one could hear the music being played by the muscian. The muscian is making his instrument wail and cry through each glide on the strings. There are no comments for The Halted Melody. Click here to post the first comment.